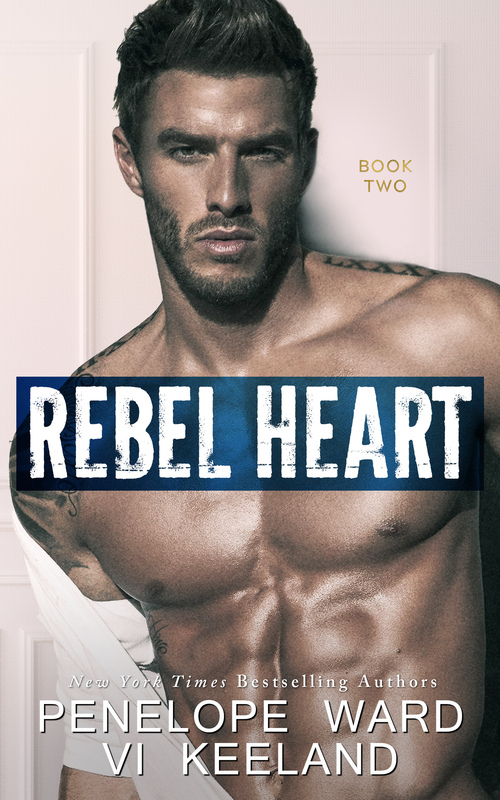 Rebel Heart is book two in The Rush series and immediately picks up where book one left off. 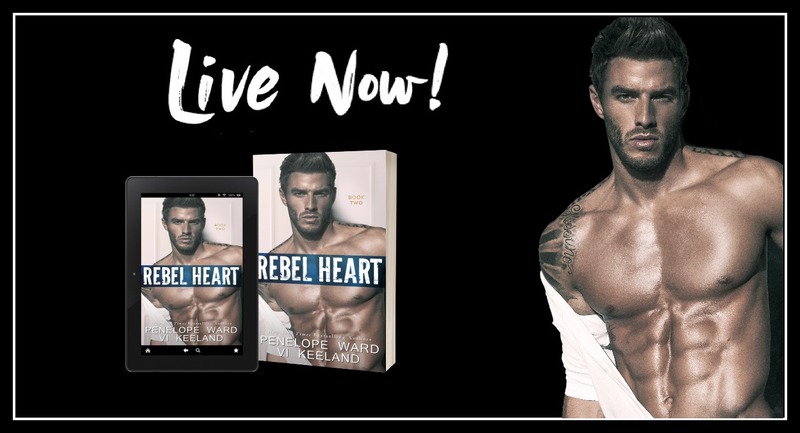 If you haven’t read book one, do not read this one yet!! Massive spoiler alert if you do. This is going to be a fairly short review as everything that happens in this book is heavily affected by book one and I don’t want to spoil it. I will say that there is a plethora of emotion reading this one. Be prepared for a lot of drama, angst and pain. I will admit to being a little frustrated. They’d gone through so much in the first book already and even though I sort of knew, even while reading the first book, what was going to happen, I did feel some parts dragged just a bit for me. I think it was more that I hated that they had to got through so much more pain when I just wanted them to be together, and not have to deal with even more problems. I desperately wanted their HEA. I just adore dirty talking Rush and sassy Gia and I loved the ending of their story. I still loved her so much. That never changed for one second. I just didn’t know how to handle what I was feeling, couldn’t articulate my pain.